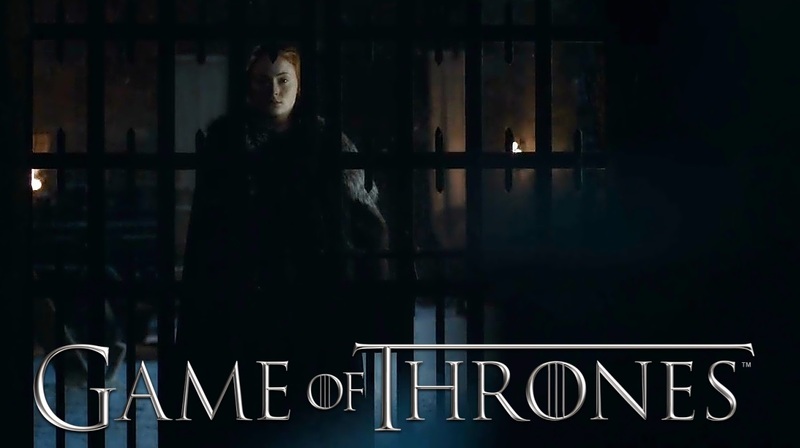 At night, Sansa goes to visit Ramsay in his cell in the kennels, with his hounds. Ramsay declares that his hounds are loyal and will not harm him, but Sansa reminds him of his earlier taunt that he had not fed them for a week in anticipation of being able to feed Jon and his advisors to them. As the hounds tear Ramsay apart, Sansa walks away with satisfaction. RAMSAY: Sansa. Hello, Sansa. Is this where I’ll be staying now? No. Our time together is about to come to an end. That’s all right. You can’t kill me. I’m part of you now.